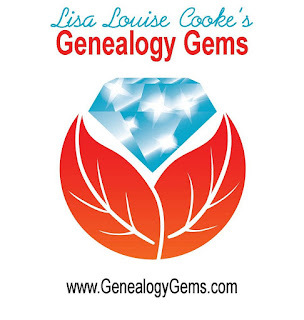 Lisa Louise Cooke is the Producer and Host of the Genealogy Gems podcast, a free online genealogy audio show at www.GenealogyGems.com and top ranked iTunes. 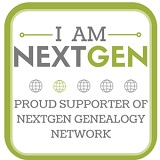 Also in iTunes you will find her Family History: Genealogy Made Easy podcast series that walk listeners through the research process. 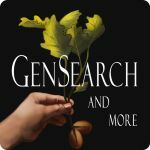 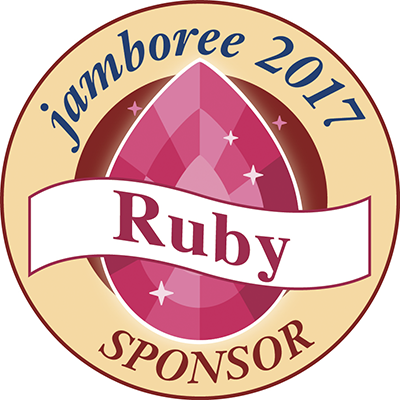 It offers a clear path for beginners and in-depth exploration of topics for advanced genealogists. 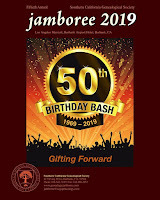 Discover, preserve and celebrate your family history with Family Tree Magazine, America’s #1 genealogy magazine. Every issue is packed with how-to tips, expert advice and step-by-step guidance to make the journey of tracing your family’s past fun and rewarding. 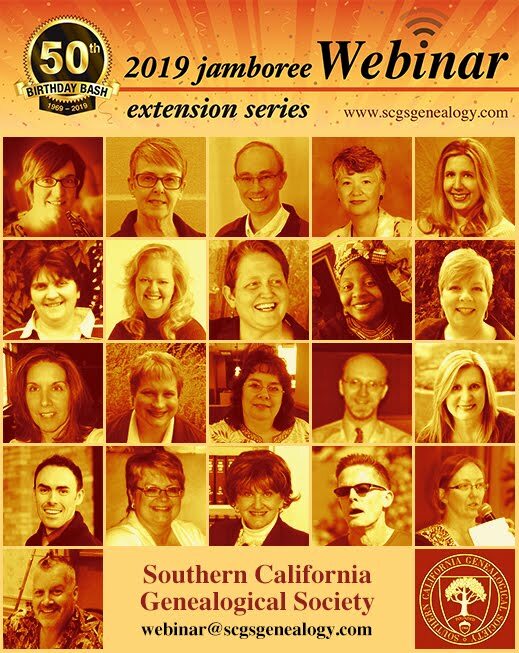 Family Tree Magazine is part of the Genealogy Community at F+W Media, Inc., which also encompasses Family Tree University online courses and webinars, genealogy books and the ShopFamilyTree.com online store. 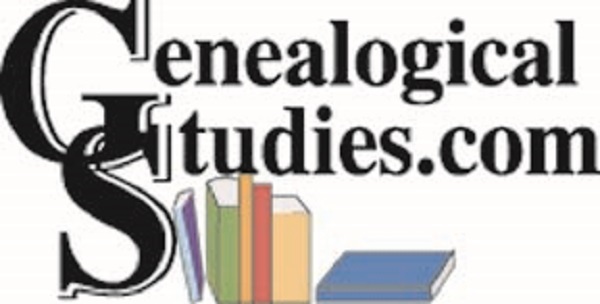 All our publications and products are devoted to providing engaging, easy-to-understand instructions that makes genealogy a hobby anyone can do. 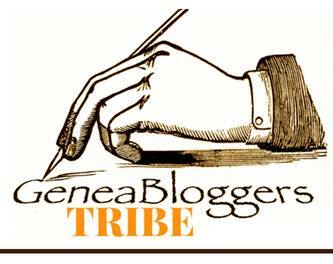 Books, charts, and blogs - learn here!